Kenpo Karate is a Martial Art characterized by a succession of rapid-fire moves. It may be referred to as the ‘Law of the Fist and Empty Hand’. The strikes intended are to overwhelm your opponent. 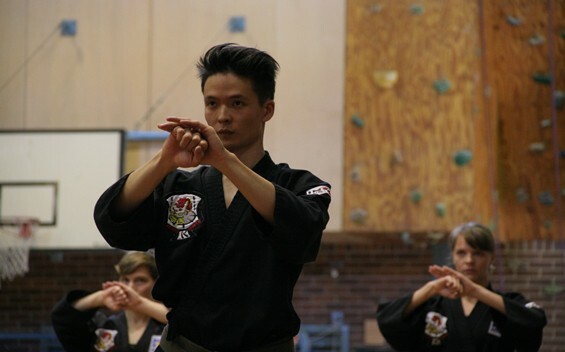 Kenpo teaches the Martial Artist to be mentally flexible, intuitive and reactive. It is widely known for its self-defense properties, and is derived from traditional Japanese and Chinese Martial Arts. The IMPACT Kenpo Program is one of our popular extension programs for teens and adults. This program is for members who want to progress as martial artists, learn some practical self-defense and self-protection or simply try something new. We are affiliated with the peak international body for Kenpo – Kenpo Karate and the International Modern Martial Arts Federation (IMMAF). 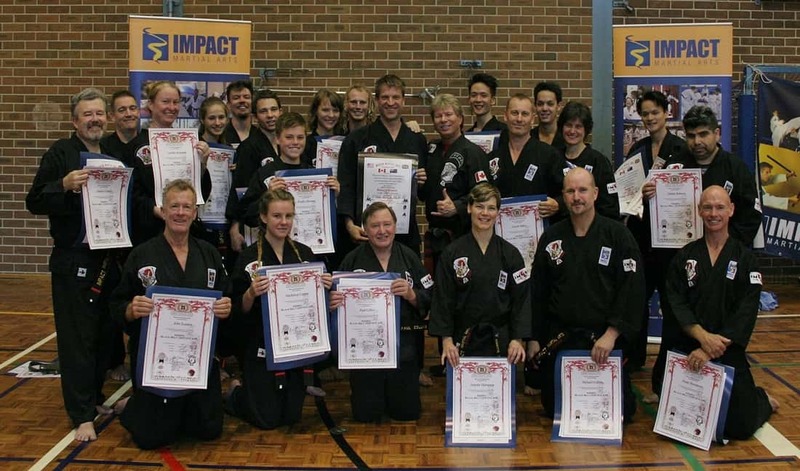 At the completion of this program, members will receive their internationally recognised Kenpo Black Belt. The logo symbolises the two universal forces of yin and yang that underpin all martial arts. The tiger and dragon represent the opposing forces, both the ‘hard’ and ‘soft’ of combat. This includes mind and body, agility and power, attack and defense. The Kenpo Program starts from White Belt, so you do not need any prior knowledge – we will teach you all you need to know. The program will consist of students of varied Taekwondo ranks and there will be other students of your level. The Kenpo Program is not just about how you train but also about how you approach your training. It is where IMPACT’s key belief of “try your hardest to be your best” really shows. A positive attitude and willingness to train hard are key indicators that you are ready for the Kenpo Program. 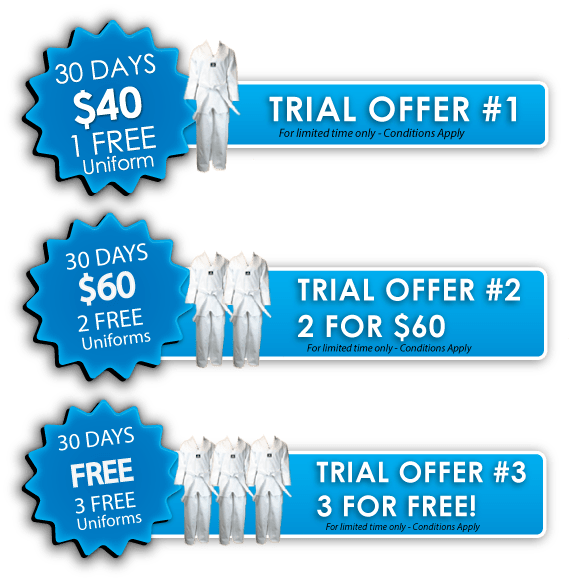 As its own martial art, Kenpo has a different uniform and belt ranking system.The uniforms are black and have the badges of the affiliated international bodies, Kenpo Karate and IMMAF.